Flash fiction stories, each 100 words in length. The evening was soft and misty. Gaslight silhouetted Amelia's form as she pulled the hood of her cloak over her eyes. Every now and then, she looked up to assess the suitability of passing men. They had to be young, muscular and handsome, just like Albert. She chose a client, took his money, and they fornicated wildly in the alleyway. If only she and Albert had been permitted to marry, she would not have had to resort to this way of life. On the way home to her wealthy, old and ugly husband, she tossed the money to a beggar. Price of Love is one of the stories in Short but not Sweet. For a preview of more, follow the link to the 'Look Inside' feature. These stories cover many moods, themes and genres. You will discover love and romance, betrayal and revenge, humour and sadness, murder and much more. There's even a bit of cuteness thrown into the mix. They were great fun to write and I hope you have as much fun reading them. When you open this stunning collection, it is if you are unwrapping a beautifully packaged gift bursting with riches. Each exquisite tale is a gem, and I'm sure that you'll read your favourites again and again. 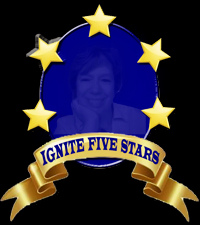 Skilful, subtle, five star entertainment. Highly recommended, wonderful production. Bravo. As a prolific drabble writer myself, I downloaded this on the day of release. Drabbles (100-word pieces of fiction) are surprisingly addictive and I read the book over two or three sittings, often aiming to stop at ten but instead reading a lot more! Jennifer shows that she is naturally adept at wordplay and can handle a range of genres and write a good story that flows naturally with a very restricted word count. 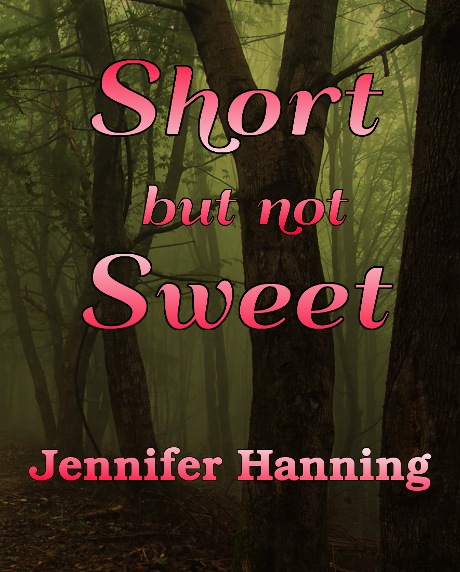 While several stories are nice and heartwarming, Jennifer does not shy away from the nasty side of human nature in some drabbles! These stories hit the mark most of the time and every so often an ending struck me as utter genius. On more than one occasion I found myself wishing that I had thought of such a superb idea! Whether you read these stories in one or two sittings, or spread them out over spare minutes you have, you will surely enjoy this book. I highly recommend it. I love drabbles—100 word stories—and as someone who enjoys writing as well as reading them, I can appreciate how neatly and elegantly the author fits her stories into the confines of the word limit. It's not easy without it sounding chopped down but Jennifer Hanning makes it seem effortless. She covers a range of genres here and many have an unexpected ending—a real benefit of the drabble form. The writing is uncluttered and clear and although the temptation (to which I succumbed!) is to read them all at once, I know they will benefit from savouring one or two at a time. So that'll be my next project! Drabbles fit very well into our modern rushed lifestyle and I'm sure this book will appeal to many. Did I mention that I love drabbles? Many people would love to become writers but they don't know where to start. Writing Drabbles is an excellent way to hone skills and make every word count. Fitting the story into precisely 100 words is a most enjoyable challenge. I would be happy to help anyone who wishes to give it a go.